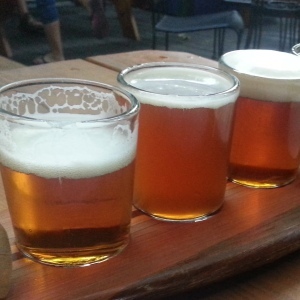 Brewery Tours in Seattle and PhoenixJoin one of our incredible brewery tours. We tour 3 breweries in 3 hours, samples lots of craft beer, learn about beer and breweries and have a fun time. Did we mention you will taste lots of great beer! Distillery Tours in SeattleHave you wondered how Moonshine is made? Interested in the spirits used in your favorite cocktails are created? 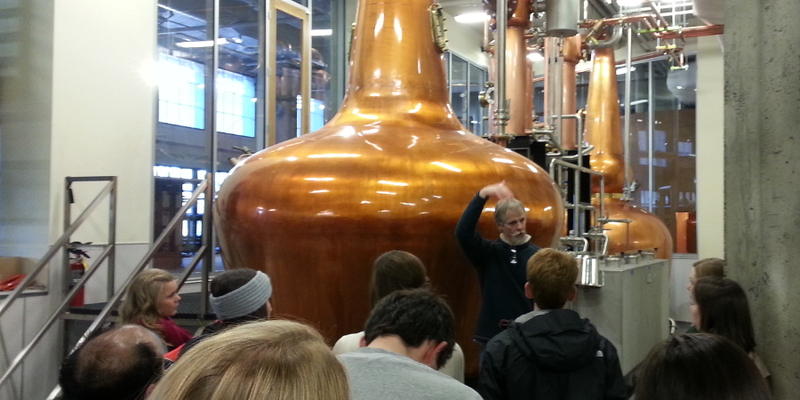 We tour 3 distilleries in 2.5 hours and samples lots of spirits. 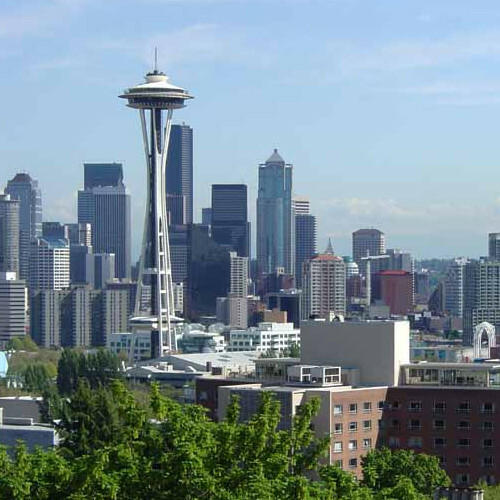 Coffee Tours in SeattleSeattle is home to Coffee and we are ready to share the best places. 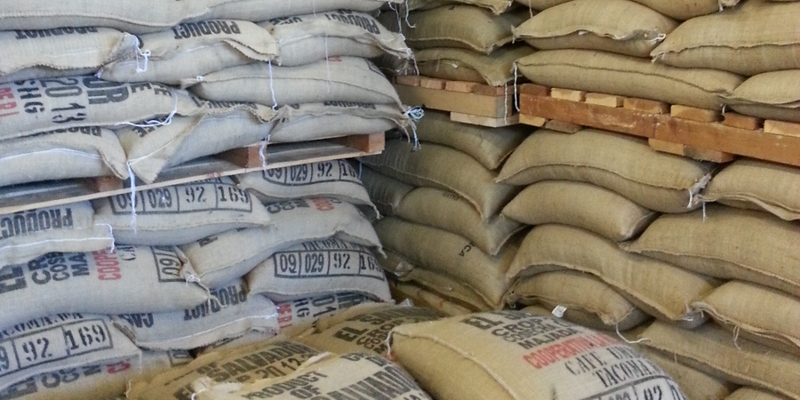 Get your day started with a Road Dog Coffee Tour and we'll explore the Seattle coffee and bakery scene in 2 hours. Exclusive Tours and Incredible GuidesWe have created custom tours of some of the best experiences in our favorite cities. Our tours are not generic or boring, but rather created to expand your knowledge, culture and have fun. We provide amazing tours for our guests. And by amazing we like to think visiting breweries as an amazing time. 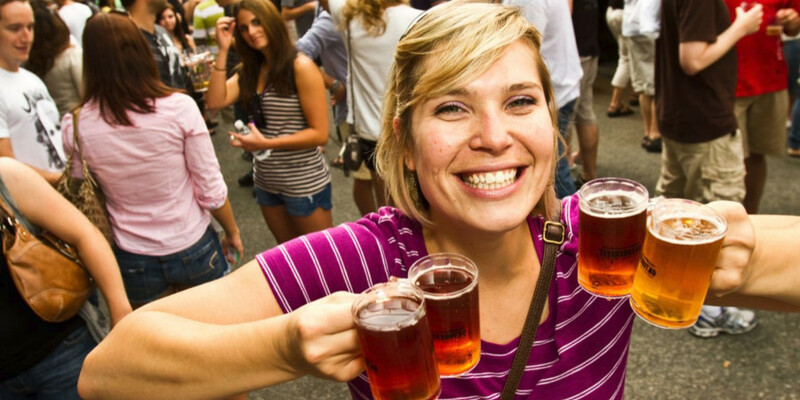 Our brewery tours in Seattle are perfect for everyone. 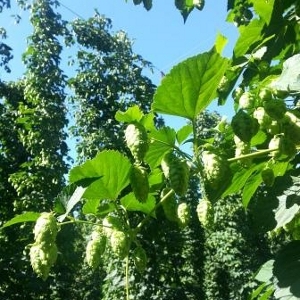 If you are new to the beer scene and want a behind the scenes tour of the beer beer making process, or if you are a savvy home brewer and want to geek out on hop varieties, mash temperatures and more. 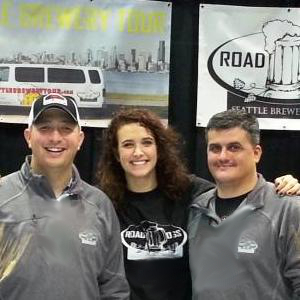 The fact of the matter is, join us on a Road Dog Brewery Tours and have a great brewery tour experience. 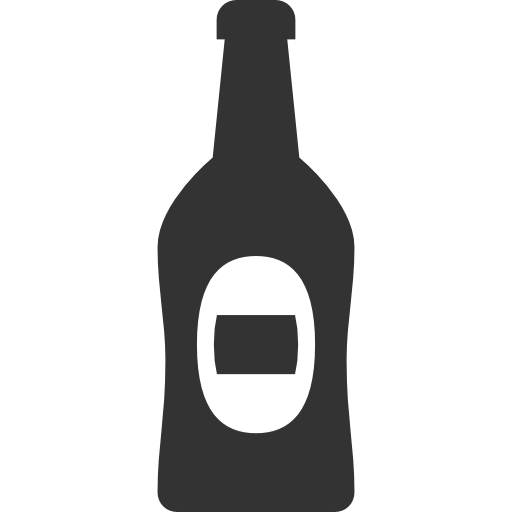 We love to explore breweries and instead of telling you about it, check out our Photo page. Along with guest reviews, we love to share some of fun photos we have on our tours. You can always see lots of photos via our social media sites. 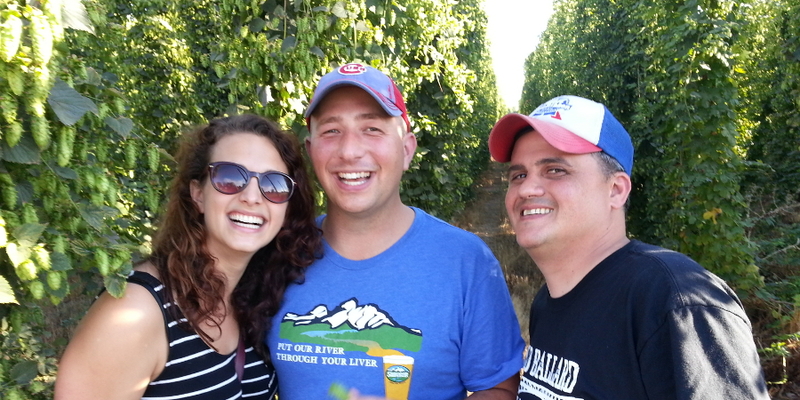 The great thing about beer is the community and time spent with old and new friends. If you have some photos from your past tour email us and we will post onto our pages. Updated by brewery tour guiding aficionados, this blog is the go-to source for brew news in the cities where we have brewery tours. Most blogs will bore you with facts and figures, an occasional picture, etc...we never do "etc" at Road Dog Tours. You understand? On this brew blog you'll find our unique tour stories from a 14 passenger van. Of haunted tales of hop farm vacations and of the elusive double dog club. You, my friend, will never be board. Learn more and visit our Road Dogs Blog. Q: Are you a craft beer lover? Q: Am I interested in going on a Road Dog Tour? 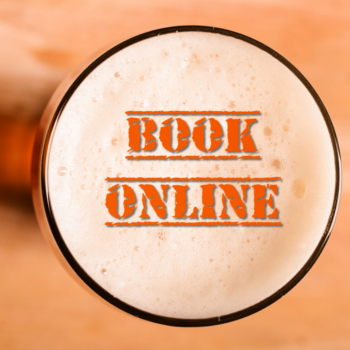 Do you like going on fun adventures while eating, drinking and learning? Welcome to Road Dog Tours. We provide great experiences for our guests who love life and exploring the best parts a city has to offer. We pick you up in a sweet van, take you to fun, interesting and unique locations. Not to mention your guide is there to take care of all your questions and ensure you have a great time. So pick a Road Dog Tour that is just right for you! Not only do people find us utterly hilarious, we've dabbled in the art of home brew, studied the artistic process, moved a few mountains, slayed two dragons and have refined the art of the ultimate tour.